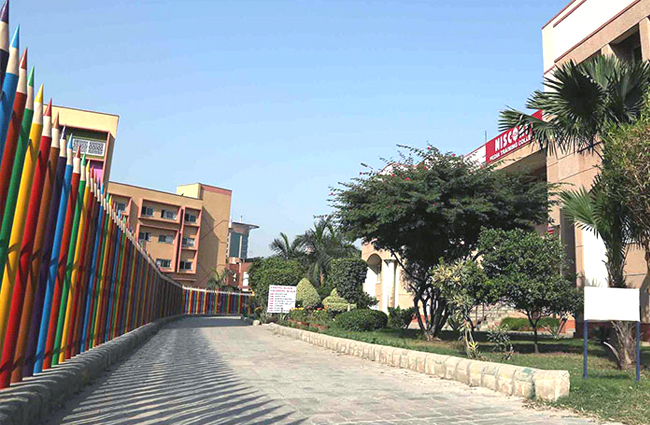 NISCORT is located at Vaishali, A-2, Sector 1, Ghaziabad, in the National Capital Region (NCR) of Delhi. 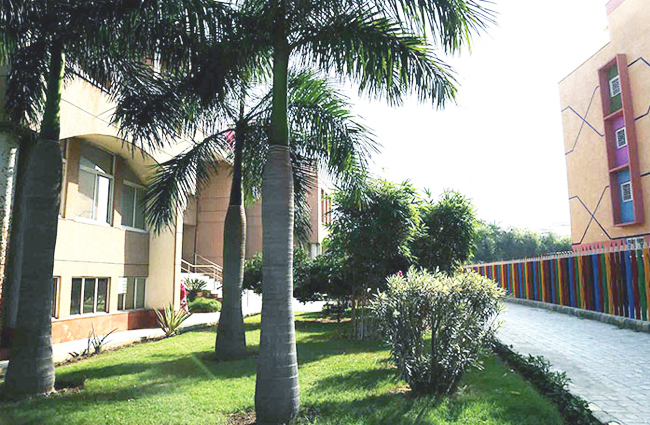 It has a five-acre campus with the best amenities for academic activities. The campus includes the Academic block, Hostel and NISCORT- Fr. Agnel Media School. 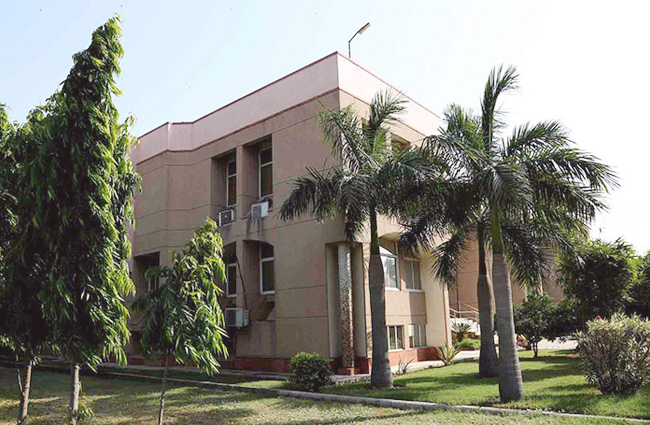 Besides the administrative offices, the academic block has lecture halls with audio-visual facilities, conference and seminar halls, computer labs, audio-video studios, and the library. 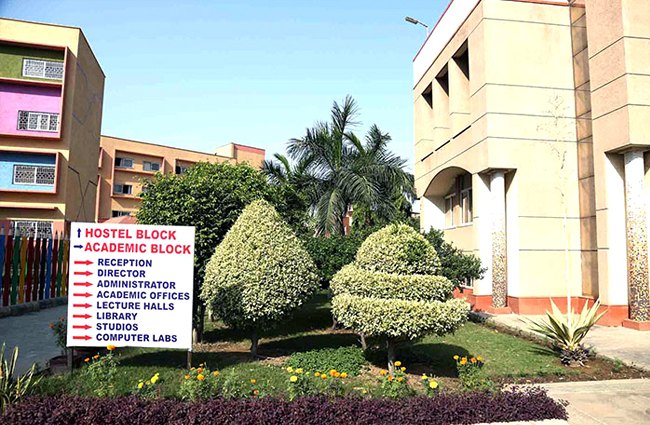 The academic block is Wi-Fi enabled.